For people who want to make sure the Web serves humanity, we have to concern ourselves with what people are building on top of it,” Tim Berners-Lee told me one morning in downtown Washington, D.C., about a half-mile from the White House. Berners-Lee was speaking about the future of the Internet, as he does often and fervently and with great animation at a remarkable cadence. 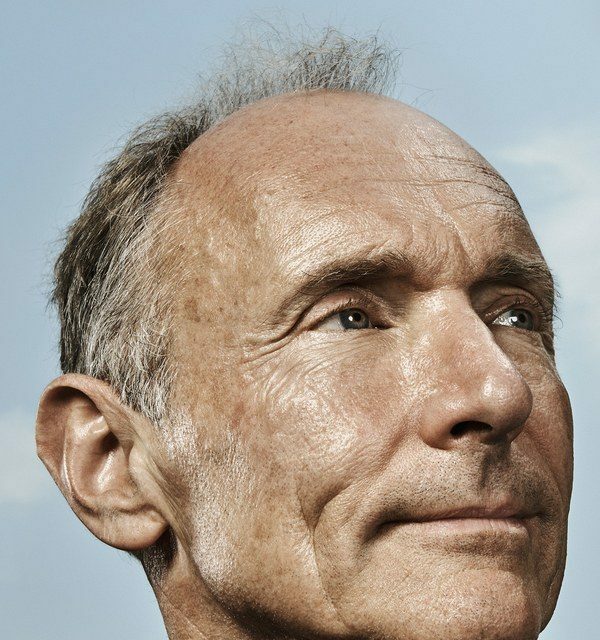 With an Oxonian wisp of hair framing his chiseled face, Berners-Lee appears the consummate academic—communicating rapidly, in a clipped London accent, occasionally skipping over words and eliding sentences as he stammers to convey a thought. His soliloquy was a mixture of excitement with traces of melancholy. Nearly three decades earlier, Berners-Lee invented the World Wide Web. On this morning, he had come to Washington as part of his mission to save it.